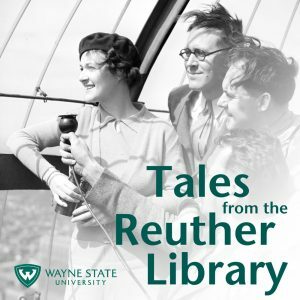 Dr. Louis Jones discusses his work in building relationships to bring records into the Reuther Library documenting the American labor movement, civil rights, and the history of metropolitan Detroit. He explains how he brought three recent acquisitions into the Reuther Library: the papers of labor activist and folk singer Utah Phillips; the business records of civil rights organization NAACP Detroit; and the records of LGBT Detroit, an organization working to support and advocate for Detroit’s LGBT community. 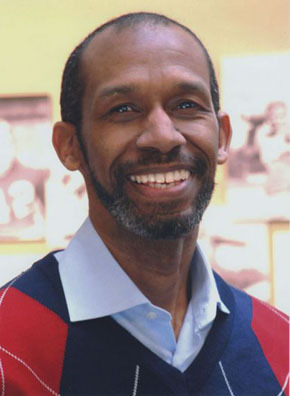 Jones is the field archivist for the Walter P. Reuther Library, and received a Ph.D. in history from Wayne State University. *Note: Since the recording of this episode, we have received word that our former colleague discussed in the episode now prefers to be known as Perez.